The year 6 children will be holding a 'Bring and Buy' sale in the school playground on Wednesday 1st July. All proceeds raised will go to the NSPCC. 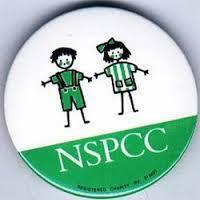 1) What does NSPCC stand for? 2) What type of support do they give to children and their family? 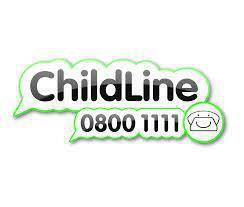 3) Why would a child ring ChildLine? 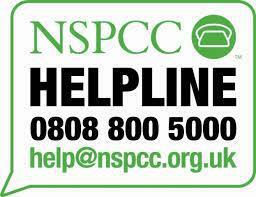 4) There is the NSPCC helpline - what do you think is their job? 5) Why is it important to give money to charities? Name 3 reasons.